“Diageo engaged Axe to present to a diverse range of nationalities and personalities across our Asia Pacific team. He has a fantastic sorry to tell and he delivers it with a unique speaking style interspersed with some deadpan Kiwi humour. The result is engaging and gripping, both entertaining and with some key messages to be absorbed. 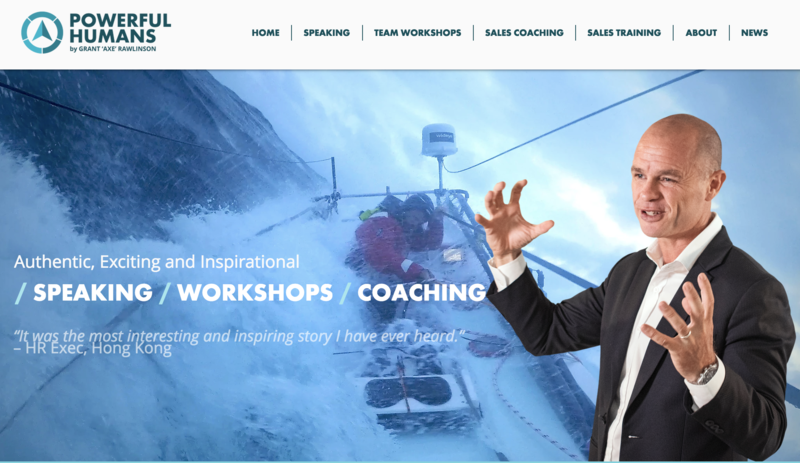 Axe’s message is powerful and his themes of leadership, determination and decision making under pressure, amongst others, are highly applicable to a business environment. We were privileged to gain an insight into the world of high altitude mountaineering which very few people frequent, and be left with an understanding of the personal journey Axe has taken over the last fifteen years”. A 30 -40 minute motivational talk, mountains of passion shares the importance that having passion for the ‘process’ of achieving a goal is more important than the goal itself. Mountains of passion is suitable to all audiences. Axe uses his personal journey’s through 25 years of rugby (including International 7-aside rugby) and 14 years of mountaineering to emphasise the key message that following your passion’s is the key to long term sustainable success in any walk of life. 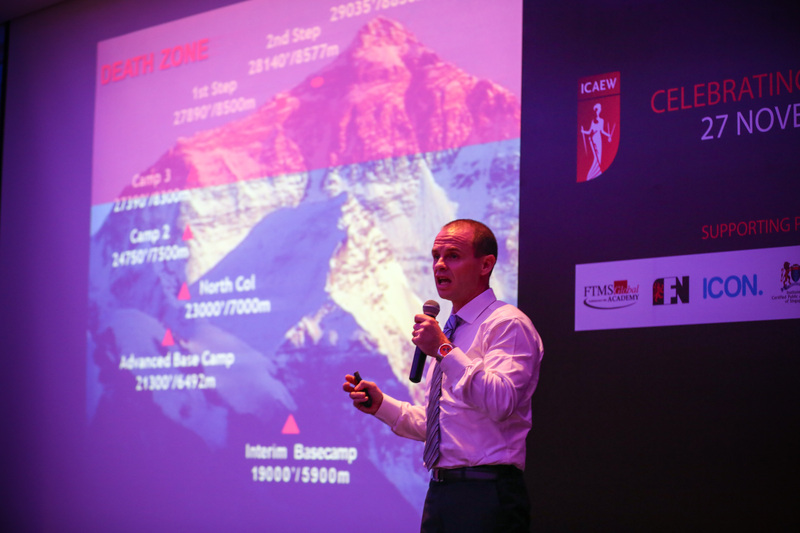 A 60 minute presentation, Axe on Everest covers Axe’s 13 year climbing journey to the highest point on earth. This is suited to clubs and societies and audiences wanting to be ‘wowed’ with a thoroughly entertaining, thought provoking, dramatic and inspirational journey from the bottom to the top of the world. 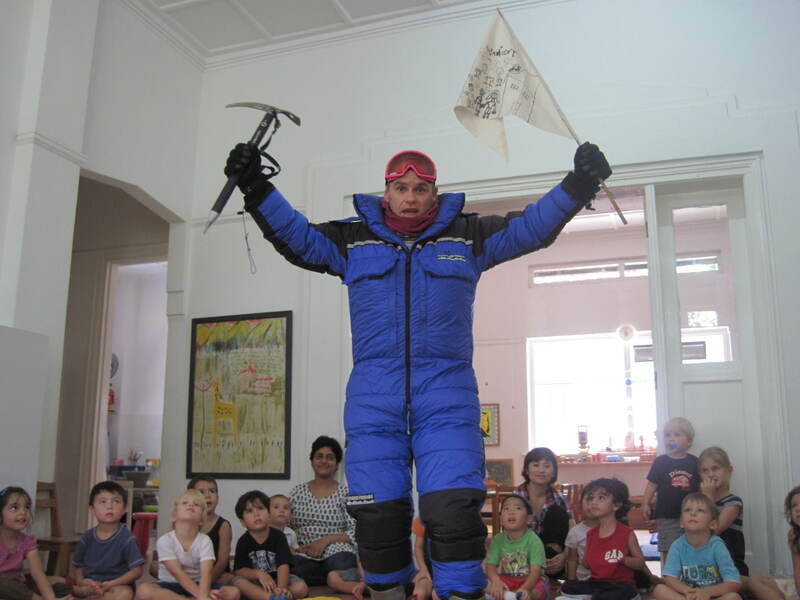 A cut down version of the ‘Axe for Everest’ talk above to fit into the allotted class period time. 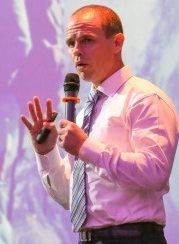 School children love Axe’s engaging presentation style. Axe’s talks leave them inspired and motivated with increased self belief. As an extra benefit Axe can also include a quiz of ten questions which the students fill in with the answers during Axe’s presentation. This further reinforce’s the key learning messages. Was a great keynote speaking done in Tambalog School in Singapore.